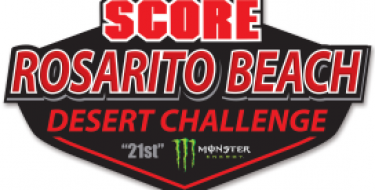 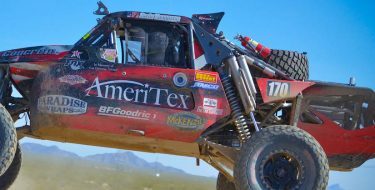 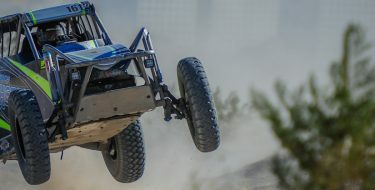 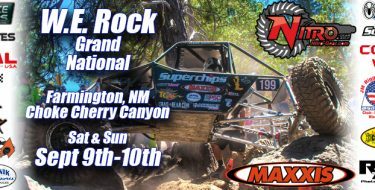 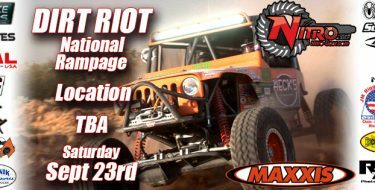 "Southern Arizona's Ultimate Offroad Facility," MC Motorsports Park will once again host Dirt Riot Endurance Racing this Saturday, May 6th. 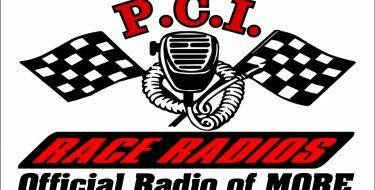 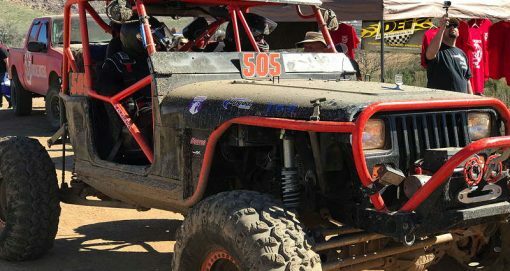 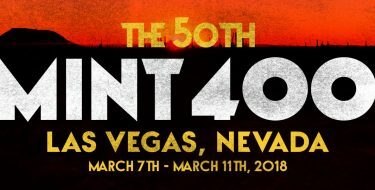 Dirt Riot Endurance Racing includes the professional rock racing classes and "everyman" classes for those who want to bring their personal rig out and compete. 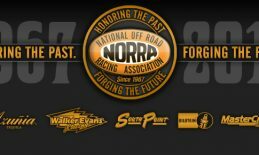 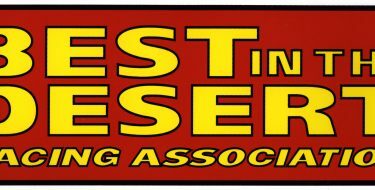 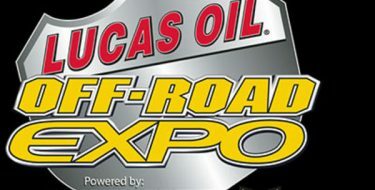 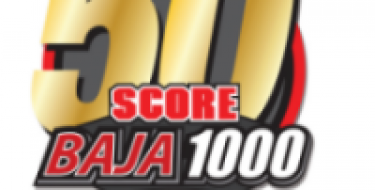 The 2017 Lucas Oil Off-Road Expo Powered by General Tire – From off-road racing to rock crawling, trail riding to sand sports, motorcycles and ATV’s, to camping and adventure travel, fans have the unique opportunity to meet and talk with the most knowledgeable people in the off-road industry. 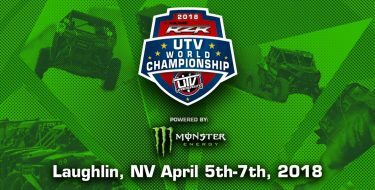 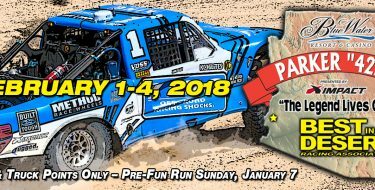 Join us for three days of fun and get up close to the latest Sand Rails, UTVs, ATVs, Side x Sides, accessories, apparel and a whole lot more! 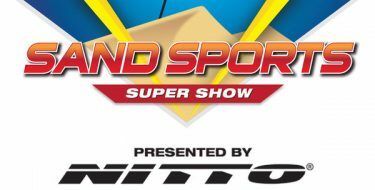 Take part in the world’s largest sand sports expo!